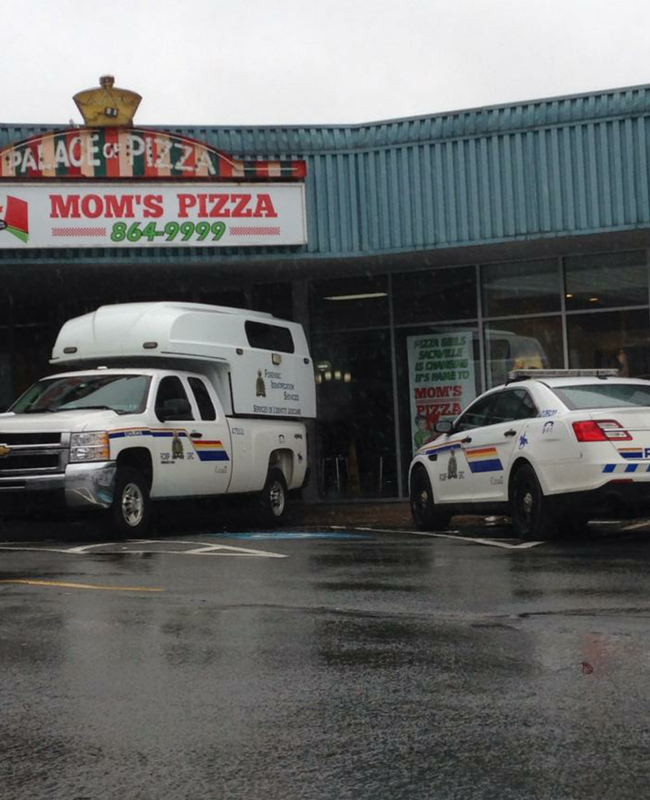 What’s Going On Down At Mom’s Pizza? Break-In Last Night? | Sack-Vegas!!!! What’s Going On Down At Mom’s Pizza? Break-In Last Night? Posted by Sacky on April 16, 2014 in Burning questions!.